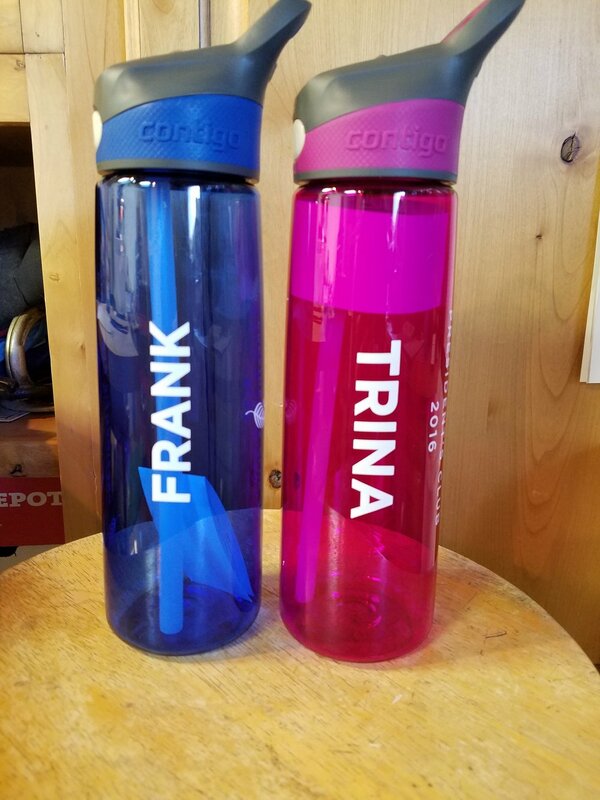 Ever thought about putting individual names on bottles? That's what we are doing today. We have done this with golf balls, bottles and a few other items. Its really time consuming but wouldn't it be neat to see your own name on a bottle? We are doing 50 different names on these! Older PostOne of the TINIEST print surface we have printed on!